I ran into a need to have my WPF application support multiple languages, to prepare it for its big day day when it finally becomes the hottest product in China or at least in Burkina-Faso. I want all the texts to change to the current selected culture automatically. I want to retrieve additional resources, such as images, for a specific culture. 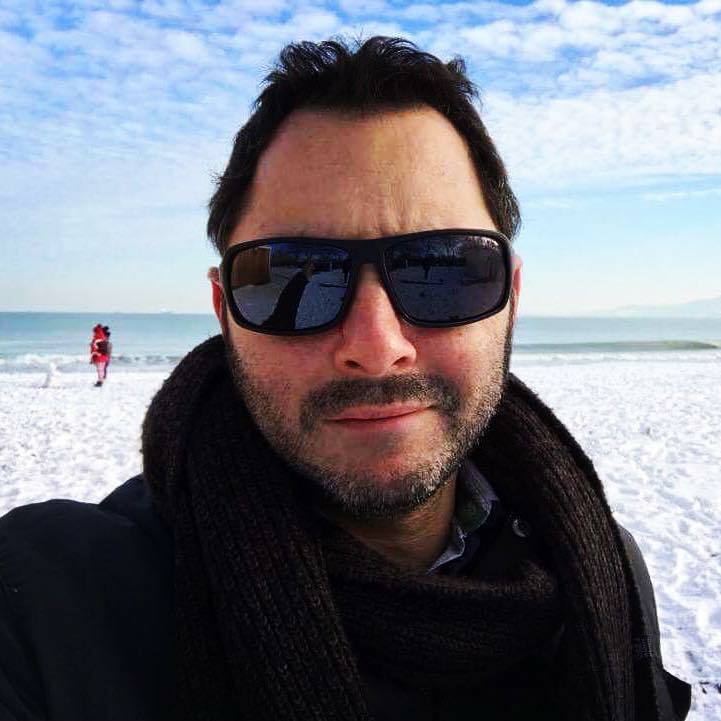 I want to be able to add new multilingual resources to my application without effort. I want all multilingual support and resources to be reusable in a separate assembly. The title of the window itself. The 1st text block in the window ("Hello, world!"). The 2nd text block in the window ("Text in English"). The 3rd text block in the window ("This year, 2011"). The text on the button. The text in the message-box, which pops when the button is clicked. The menu under "Language" automatically lists the languages for which there are available resources. The flag on each menu item is also retrieved automatically, if it's available. 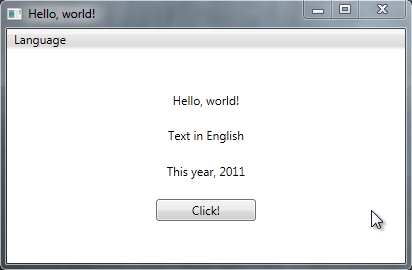 Localization Demo - is the sample WPF application with a single XAML window. Localization - is the external assembly (class library) which holds the entire functionality to make everything multilingual. It contains all the string resources and the useful static CultureResources class (see breakdown below). In this example there is 1 resource file named MainApp.resx, which contains the default strings in American English (en-US), and corresponding translation- MainApp.bg-BG.resx which contains the strings in Bulgarian (bg-BG) and MainApp.he-IL.resx which contains the strings in Hebrew (he-IL). New resources for the application should be easily added and placed in the Resources folder, split into the cultures they support. That is all. No additional actions are required. Resources in different languages should have matching resource names, and since all the resources are in a separate assembly, they should be declared as public. Notice this in the "Access Modifier" drop down below. I've also included a resource file which contains the flags for each of the supported languages as 16x16 px images. Note that there is a convention for the flags' names which correspond to its matching culture. This resource's Access Modifier is also set as Public. No, you jokers! I don't mean "Lazy loading" as in getting just the data you need. I mean "Lazy loading" as in be lazy and let the programme load and handle its manifested resources on its own. 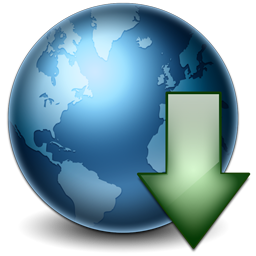 If resources are added/removed, this process will auto-update them. Hurray for laziness! /// Gets the resources manifested by this assembly. The keys of the dictionary are the names of the resources (in this case will contain 2, named: MainApp and Flags). The values are the resources themselves. /// Gets a resource by name, corresponding to one of the resources in the Localization assembly. The data providers do the whole trick of automatic language switching. Each of the resources is associated with a data provider of type ObjectDataProvider. When the culture of the UI is changed, each of these providers is refreshed, and the resources automatically reload, getting the strings in the newly set culture. A method PopulateDataProviders is used to construct each of the data providers. Again, the resources are scanned through reflection, and a dynamic ObjectDataProvider is created to correspond with each of them. Another important statement to note in this piece of code, is the addition of the provider to Application.Current.Resources. This will allow our executing assembly (the main WPF executable, not the Localization class library where this code resides) to access the resources directly, as if they were added to it. /// Gets the object data providers associated with the resources manifested by this assembly. A method which verifies a specific ObjectDataProvider (for a specific resource) is instantiated is also added and will be used momentarily. The importance of this method is to make sure the resources and their data providers are accessible and instantiated, in case they had been addressed too early. /// (once the provider is refreshed, the bound strings are reloaded with the current UI language). /// Gets or sets the current UI culture name. /// The current UI culture name. /// Changes the UI culture. As you can see, it changes the current UI culture of the current thread, then goes through the ObjectDataProviders in the dictionary, verifies every one of them is instantiated, then the Refresh method is invoked. That's where the magic happens. It may be important for the running application to know which cultures have valid translations. For example, in this demo application I construct a menu which lists them. Again, being the lazy loader I am, I do not want to do that myself. I'll let my app figure it out on its own. For each culture, a folder will be created at build time, which will contain a satellite assembly with the same name of our resources assembly ("Localization" in our case) and a postfix of resources.dll. /// Gets the list of cultures valid for the resources manifested by this assembly. As can be seen above, I'm holding some flags in a resource file, flags.resx. Of course I could have just used them as regular image files as regular or embedded resources. Since this project is all about dynamic resources, and management of cultures, I wanted my assembly to be able to get me a flag automatically, if the resource holds it. 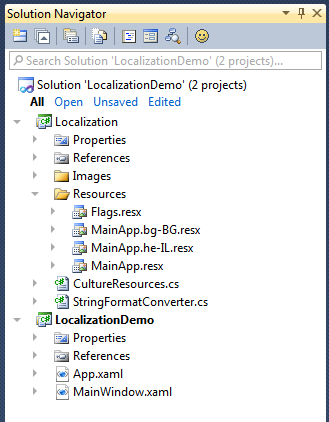 Localization assembly has to be added as reference to the main WPF executable, LocalizationDemo. It calls the PopulateDataProviders which initializes all the providers and attaches them as resources to the currently executing application (the exe assembly). 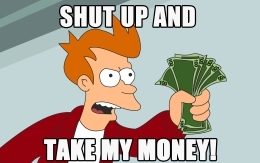 Now all the resources should be accessible on the WPF application. Now that everything is in its place, all we have to do is bind our textual elements to the right resources. This is how properties of text elements can be bound to dynamic texts directly in the XAML. They will change according to the current culture automatically. The 3rd text block, which reads "This year, 2011", consists of a formatted string with placeholders. This means the binding here needs to be more dynamic, with an unknown number of arguments. It constructs a formatted string based on the bound values, and it has a static instance of itself, for ease of use.